Princess Anne has arrived at the King Edward VII hospital to visit the Duke of Edinburgh after his hip replacement operation, the first known family visitor. Princess Anne visited her father in hospital for 50 minutes and afterwards said he was “on good form”. 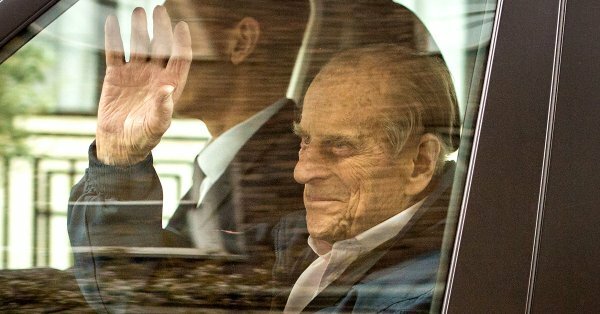 #TheDukeofEdinburgh left King Edward VII’s Hospital today following a hip replacement operation last week and will now continue his recovery at Windsor. #PrincePhilip particularly wanted to convey his appreciation for the messages of good wishes he has received.